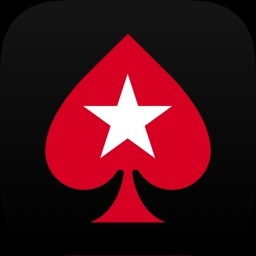 PokerStars Mobile is the only poker app that lets you play poker with millions of players and win real cash in exciting online poker games including Texas Holdem, Omaha and more! 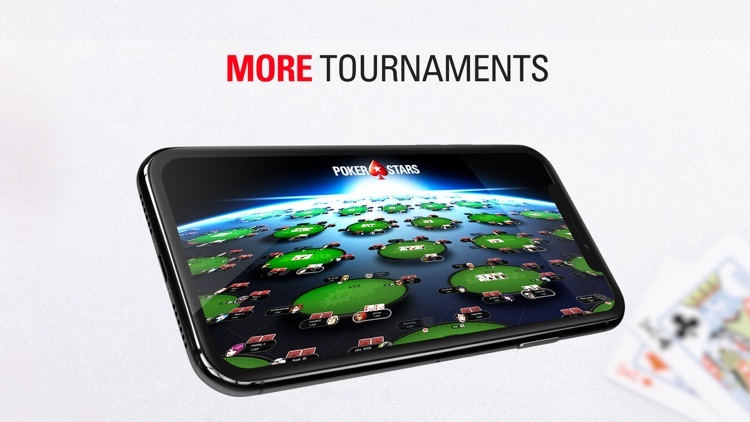 Whether you want to compete for real money prizes or just play for fun, there’s always a poker game waiting for you. Test your skill at cash game tables, or play in huge online poker tournaments for your chance to win life-changing prizes. 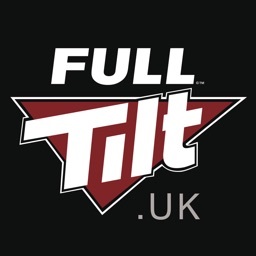 Download the app now and compete against players from around the world! 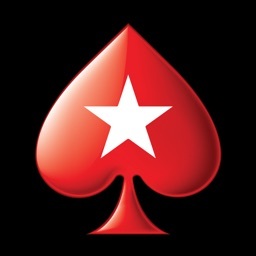 ~ From Texas Hold‘em, to Omaha, to Stud, PokerStars offers the widest selection of games anywhere online. 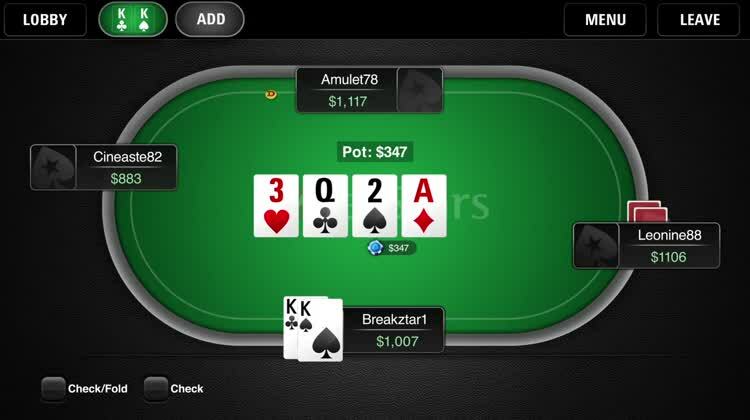 Brush up on the classics, or change the pace with unique formats like Knockout Poker and our fast-paced poker game format, Zoom. 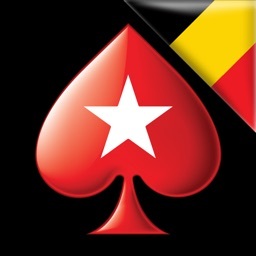 ~ Play online poker games with the world’s largest community of real poker players. 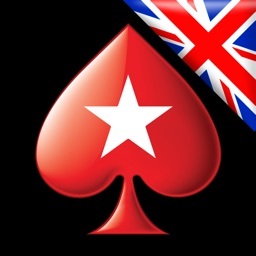 Join the biggest and best online poker games and Texas Holdem tournaments, and enjoy promotions you won’t find anywhere else! ~ With real money games starting every second, you can jump straight into the action and take your shot at instant cash prizes. Want to build your skills? Then try free-to-play games in dozens of formats. 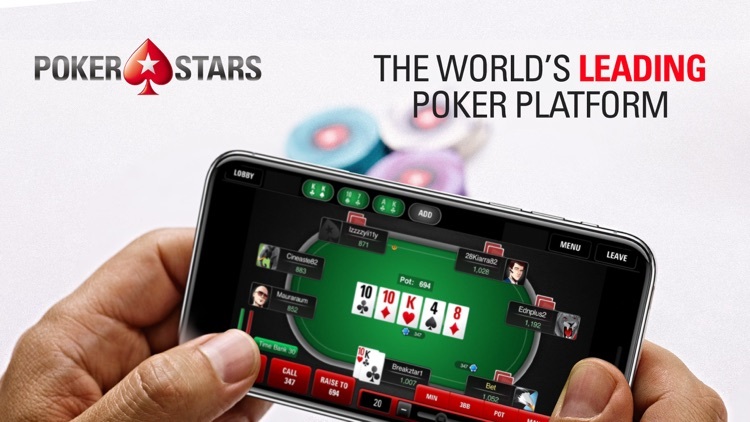 ~ Play your way to unforgettable live tournaments in jaw-dropping destinations like The Bahamas and Monte-Carlo via low-cost satellites and book the poker trip of a lifetime. 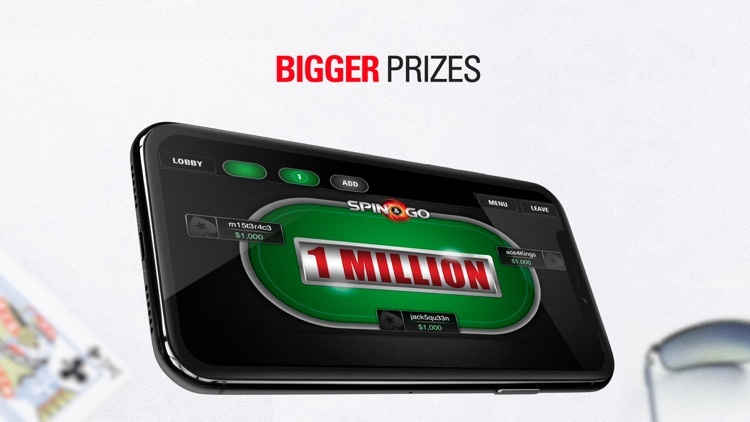 ~ Win up to $1,000,000 in our unique 3-player tournament format! ~ Built-in Contact Support Form, with our Support team available 24/7! - Variety of Blackjack games – popular formats include Classic, Atlantic City, European and more! 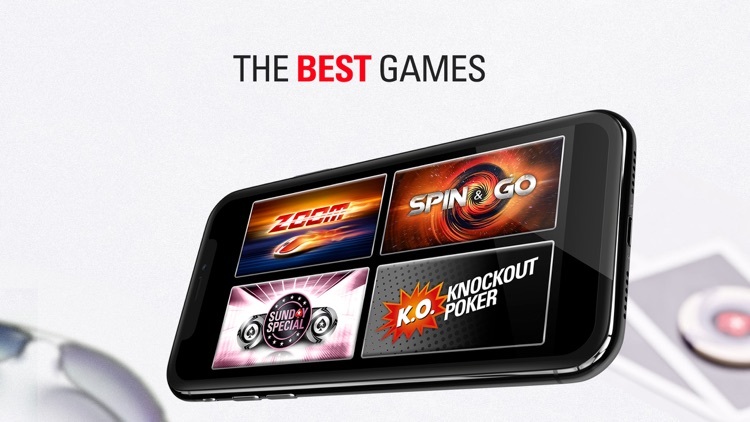 - Play Live Roulette games, including the award-winning Immersive Roulette. 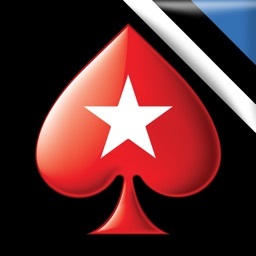 Download PokerStars today and get £20 worth of free poker playing with your first deposit using the deposit code ‘TWENTY’. This is a real money gambling app. You must be at least 18 years old, and of the legal age of majority in your jurisdiction, to create a Stars Account. Please gamble responsibly and only bet what you can afford. For gambling addiction help and support, please contact Gamble Aware at https://www.begambleaware.org or 0808 8020 133.